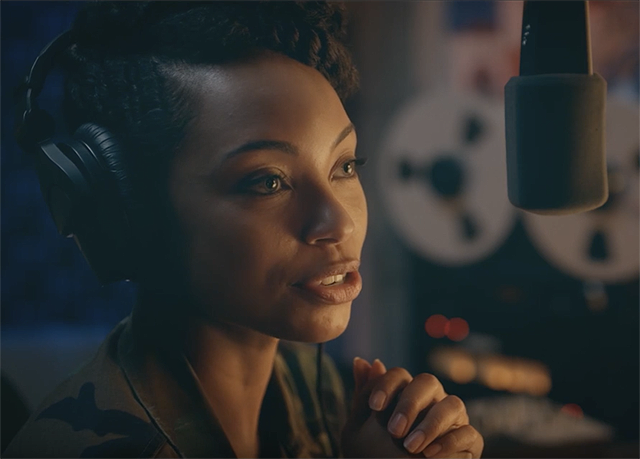 Netflix has debuted a date announcement teaser for their Dear White People TV series, which you can check out below! The 10-episode, 30-minute series will premiere on Netflix around the world on April 28. Based on writer/director/producer Justin Simien’s critically-acclaimed, Sundance award-winning satirical indie film, the Dear White People TV series series will be produced by Lionsgate, whose sister company Roadside Attractions released the original film in 2014. The series will be written by Simien (Dear White People), who will also direct the first episode. Devon Shepard (“House of Lies,” “Weeds”), Stephanie Allain Bray (Hustle & Flow, Dear White People) and Julia Lebedev (The Dinner, Dear White People) serve as executive producers. 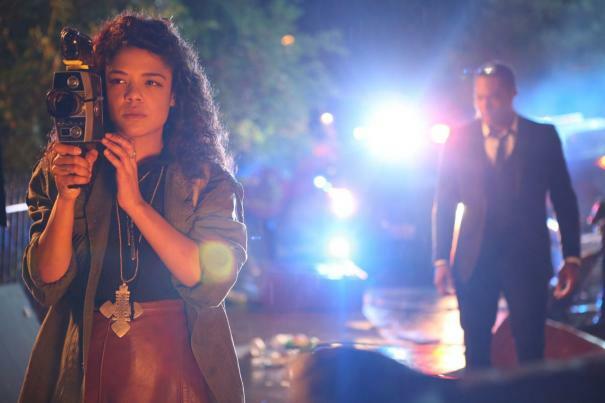 The Dear White People TV series is Lionsgate’s second original series for Netflix. The critically-acclaimed global blockbuster Orange Is the New Black returns for its fourth season on June 17.